The School of Engineering will apply its resources and pursue opportunities to achieve the following strategic goals. Goal 1: Be among the institutions of first choice for top ranking high school students who wish to pursue careers related to engineering, computer science or construction. Goal 2: Produce graduates who are highly valued by both local and national employers and accepted for graduate study by the nation's leading institutions. Goal 3: Be an accessible top quality resource for continued professional development of technical professionals throughout the greater St. Louis metropolitan area. Goal 4: In partnership with industry and professional firms, operate one or more advanced technology centers in fields appropriate for the School of Engineering. Through these centers, create and transfer new technology, produce patented concepts/products and encourage spin-off companies. 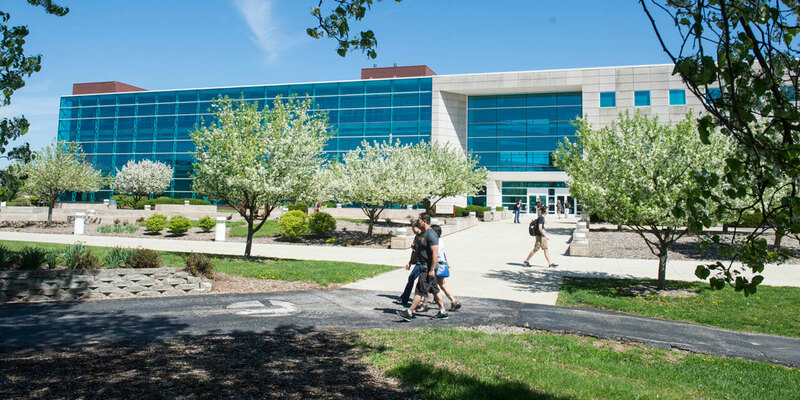 Goal 5: Be a significant resource for processes that bring environmentally sound growth and economic development to areas surrounding the SIUE Campus and to the greater St. Louis metropolitan area. Goal 6: Obtain greater minority/gender diversity across the School of Engineering in faculty, staff and students. Goal 7: Conduct all of our activities in a manner that will lead to our being ranked among the top academic institutions of similar size and mission.